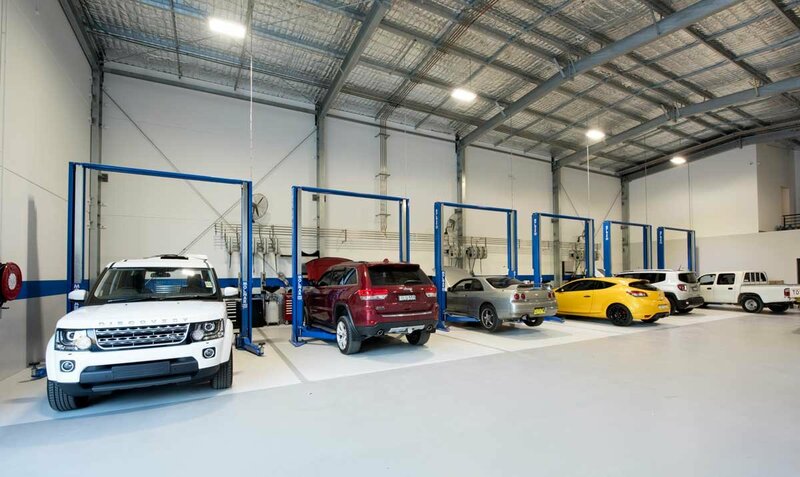 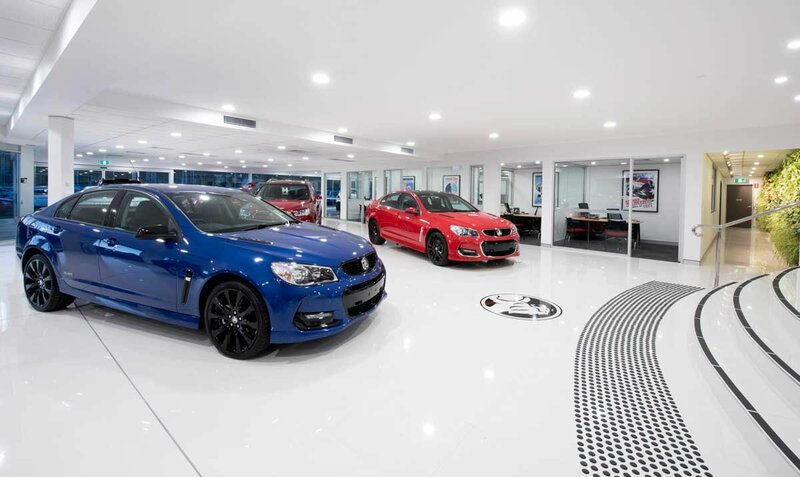 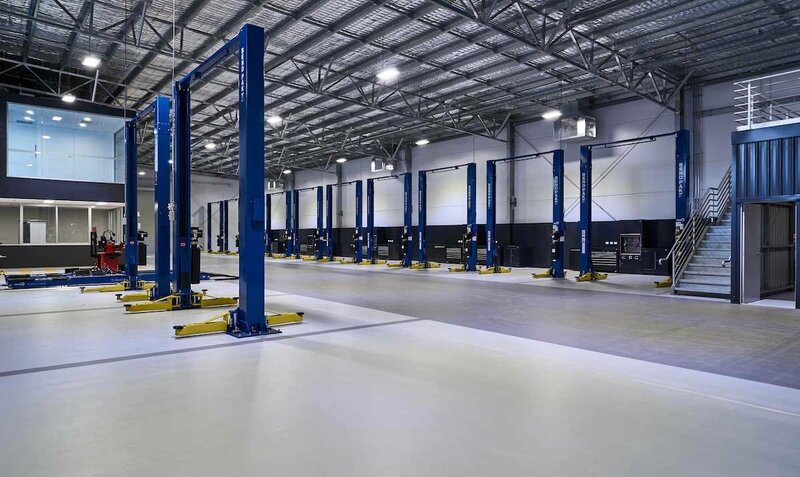 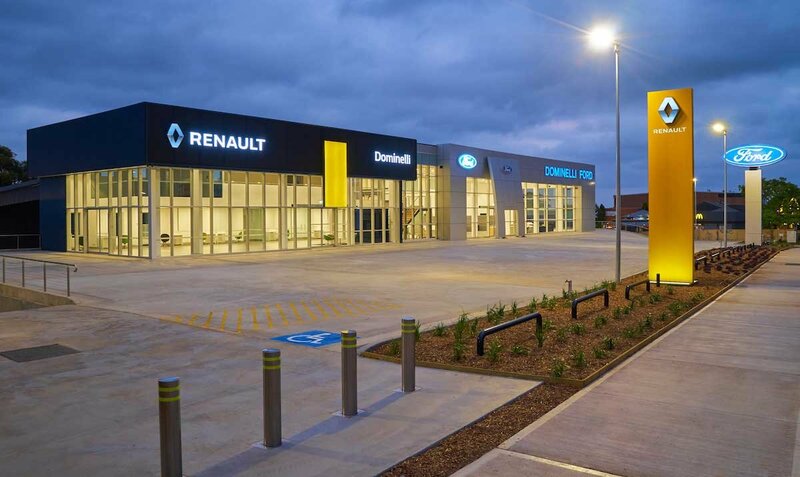 Williams River Steel has a successful history in the design and construction of motor industry facilities ranging from basic workshops throught to complete state-of-the-art showrooms. 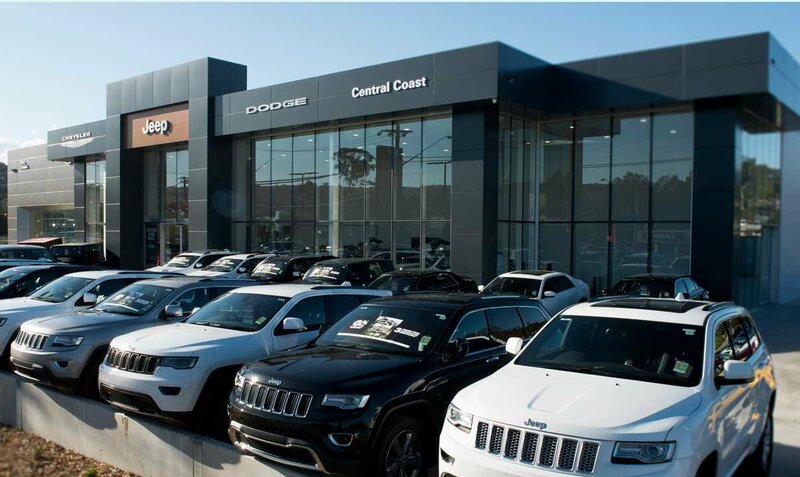 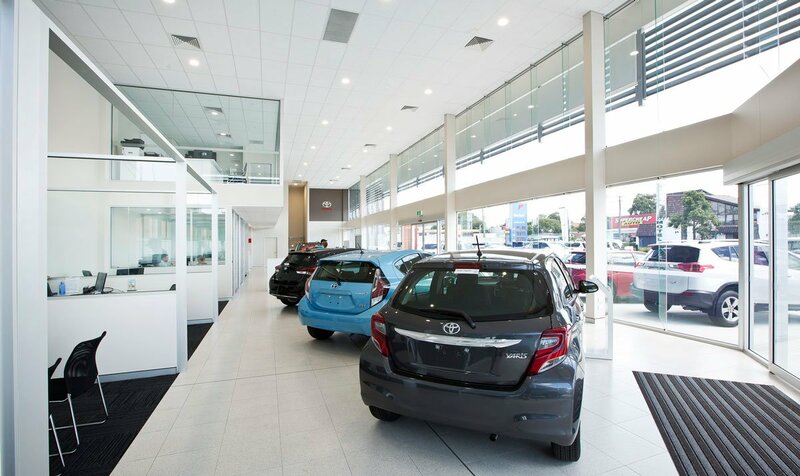 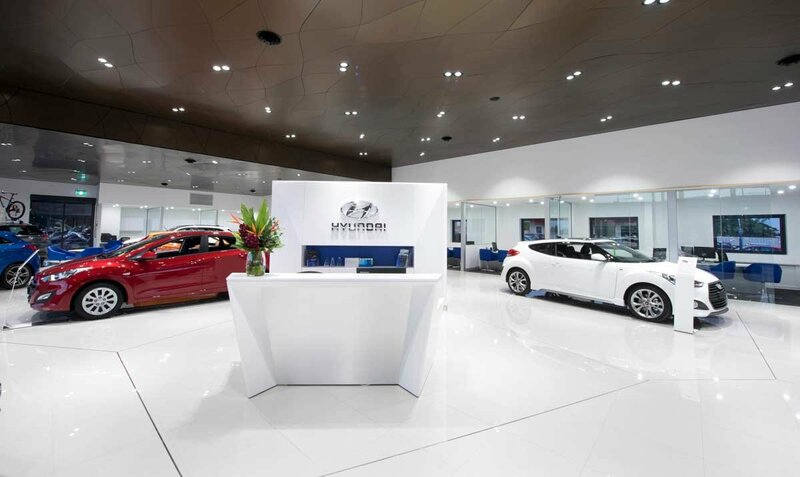 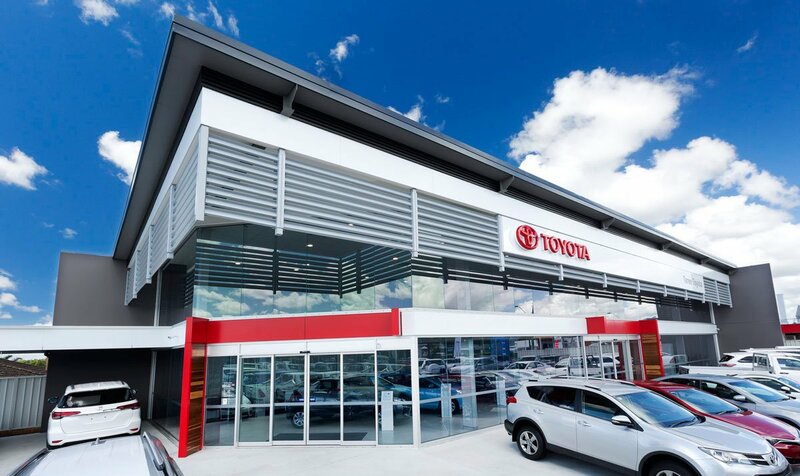 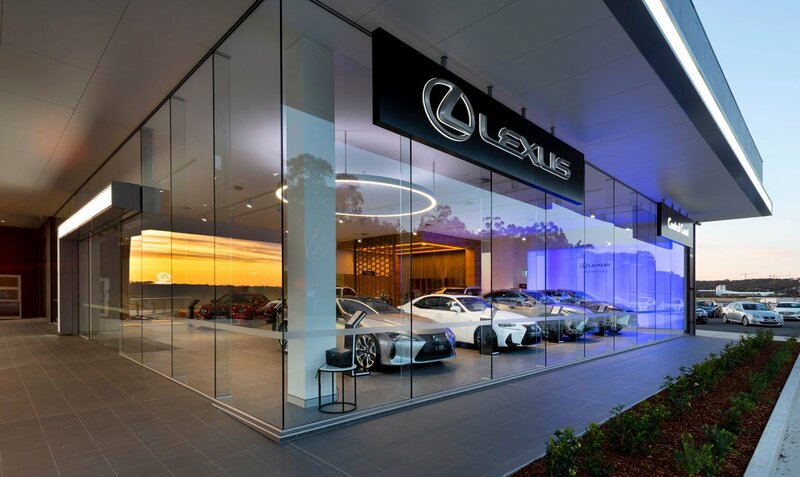 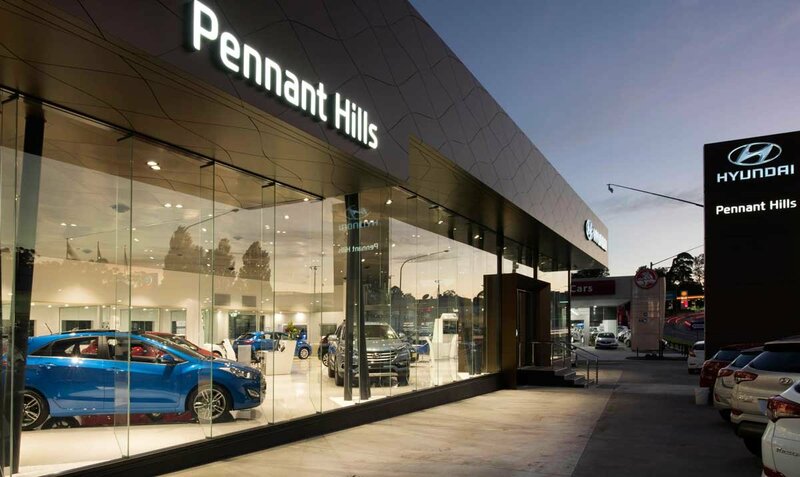 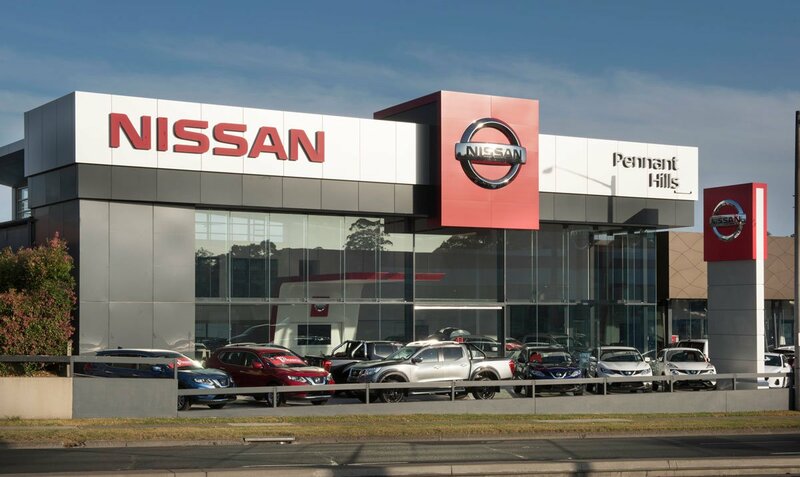 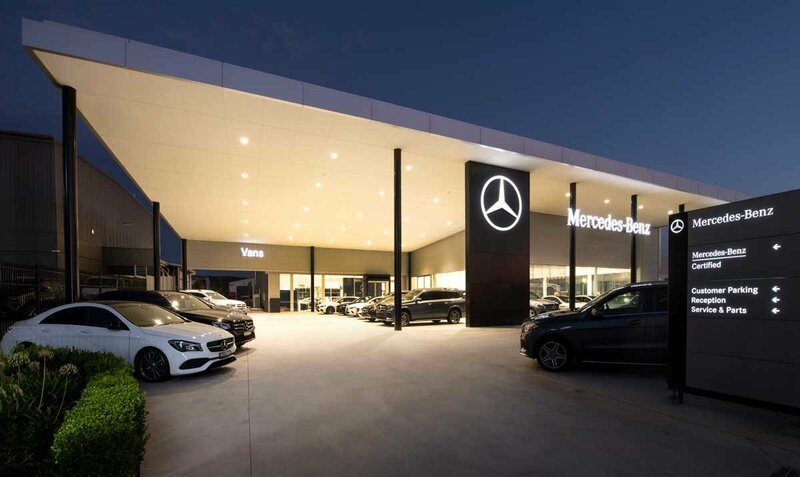 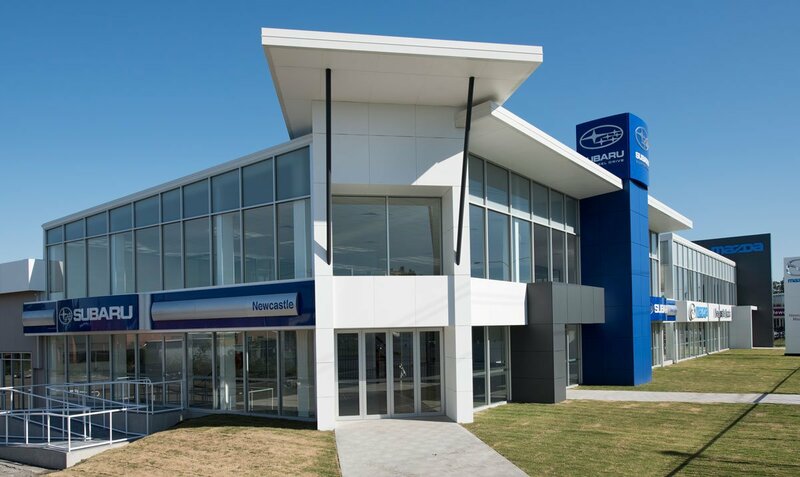 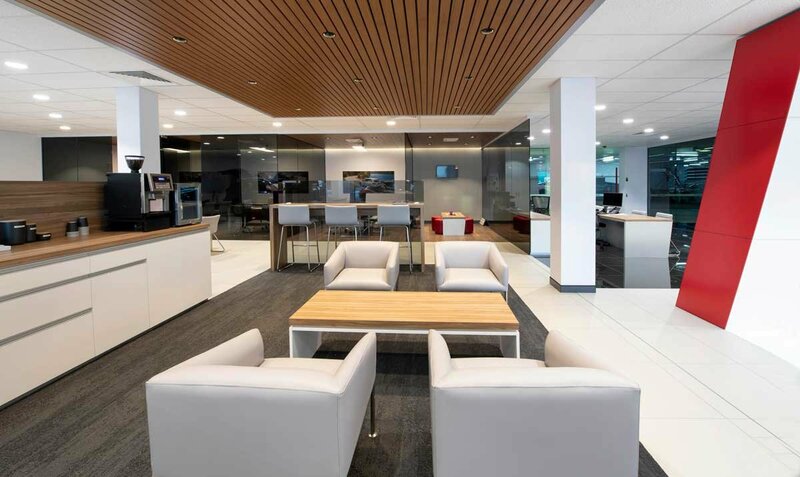 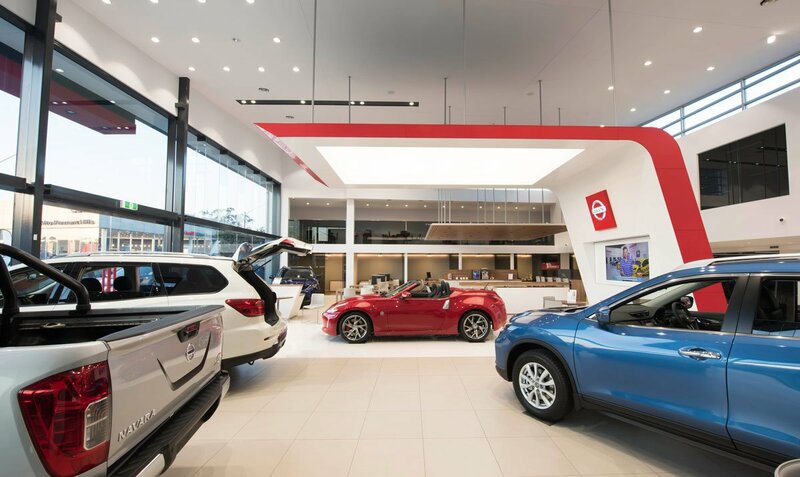 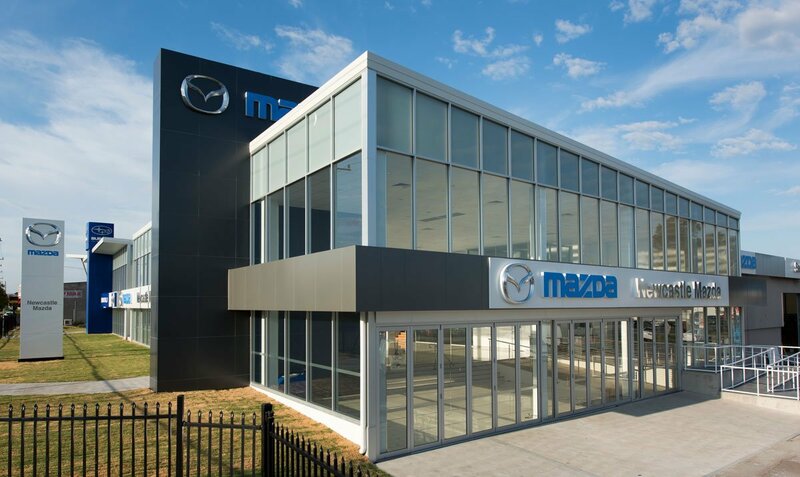 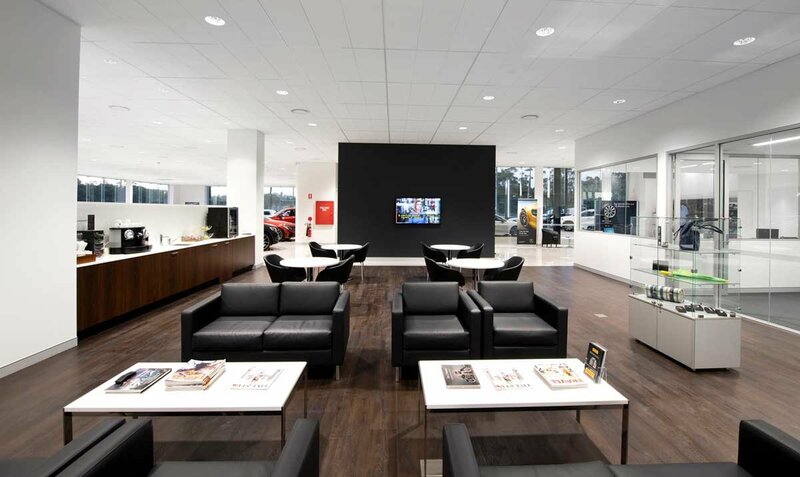 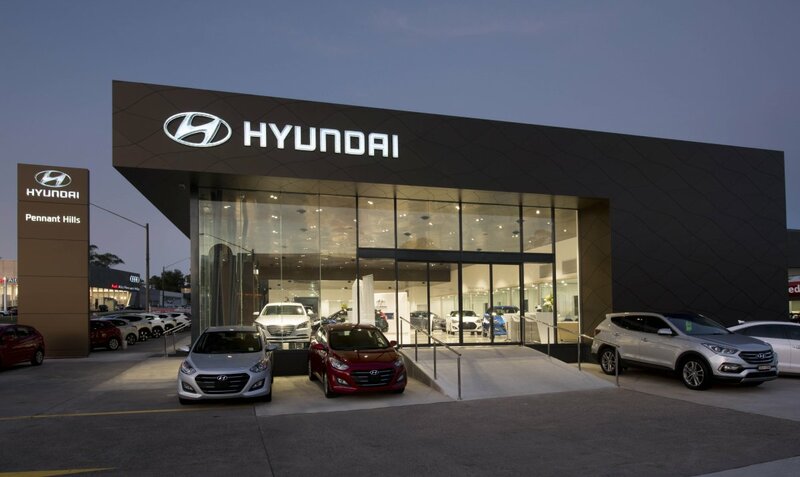 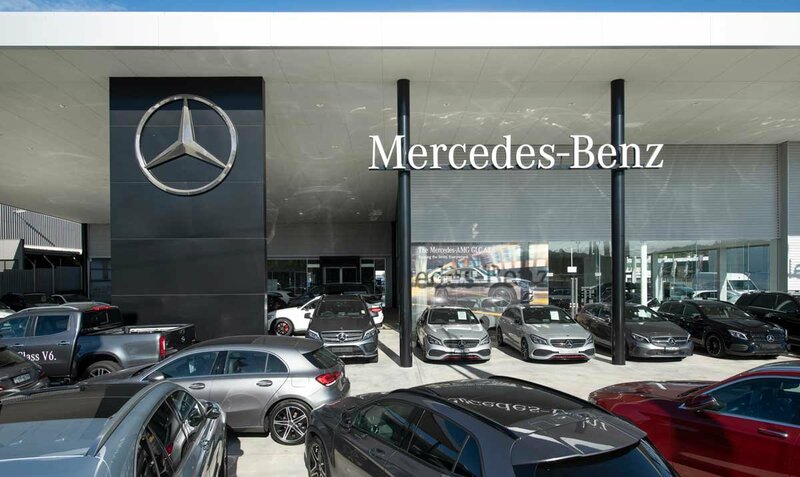 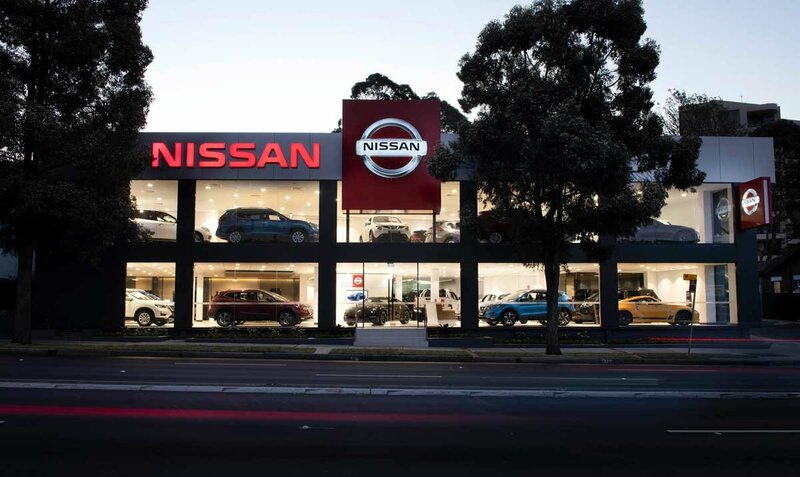 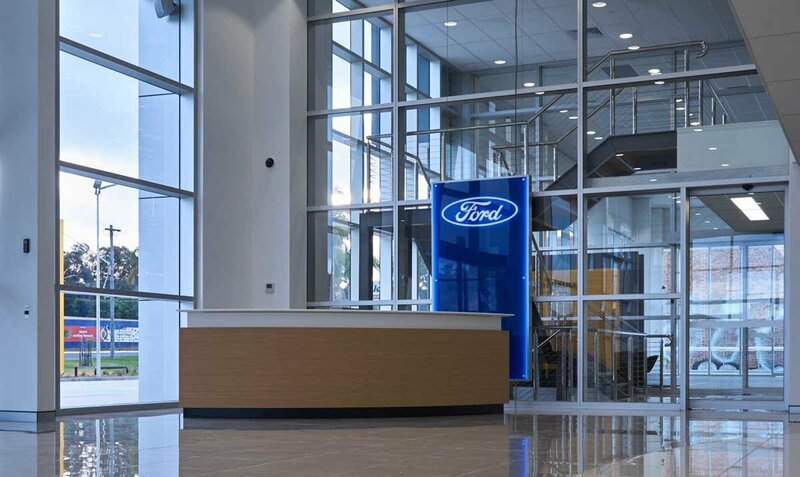 With experience building for Mazda, Subaru, Ford, Holden, Chrysler Jeep Dodge, Nissan, and Toyota along with many more, we understand the importance of working with your individual requirements in conjunction with the dealerships corporate standards to produce a high quality construction that works for your business for many years to come. 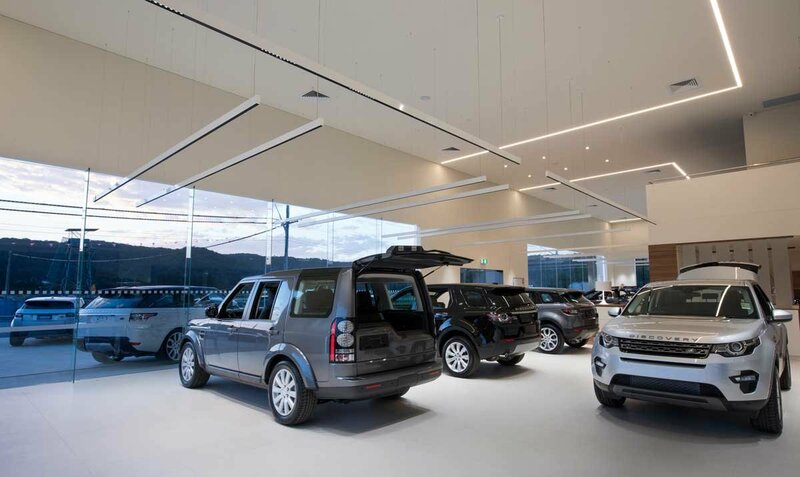 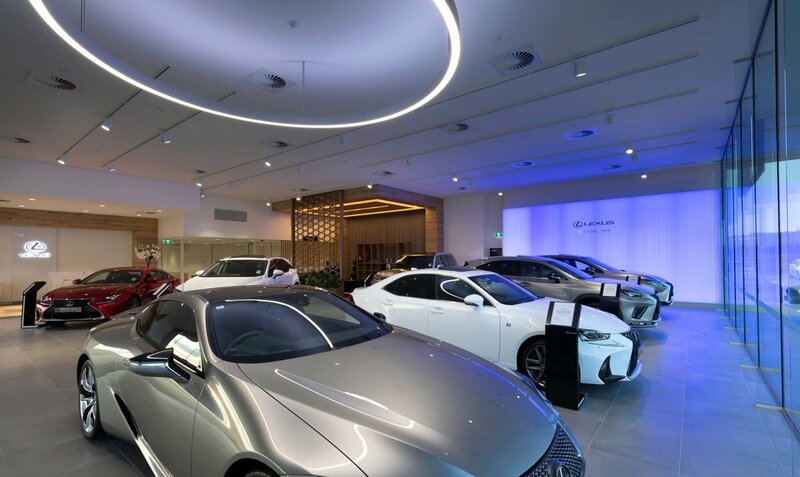 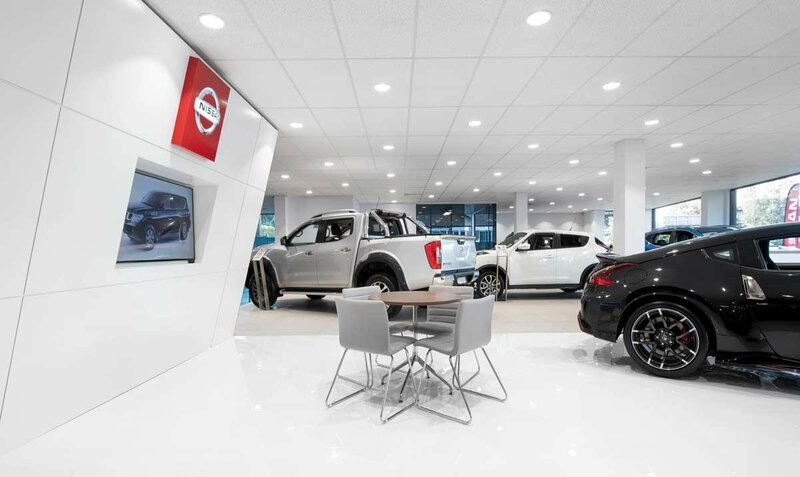 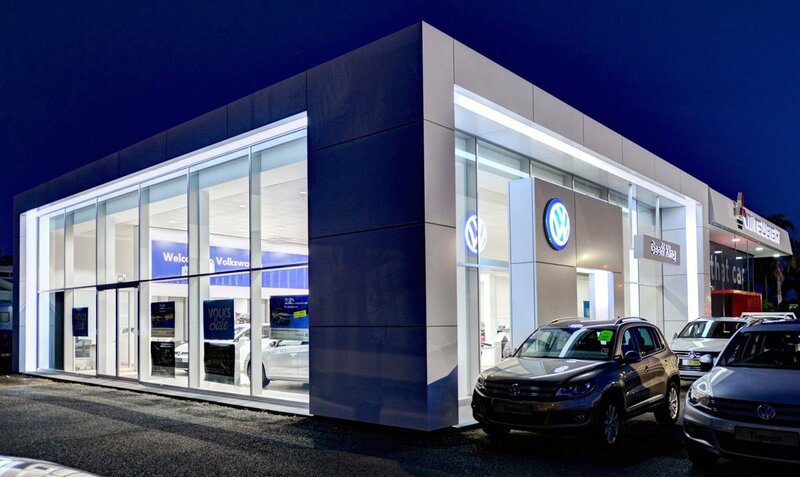 Our drafting team have a full working knowledge of showrooms and workshops and can create a design that includes the latest in technology, efficiencies, and visual appeal. 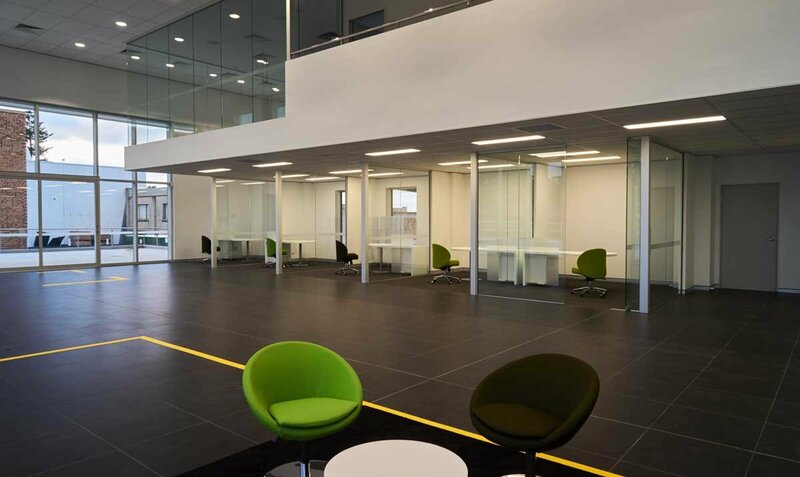 Full 3D designs and fly-though footage can be provided to assist in visualising the finished construction. 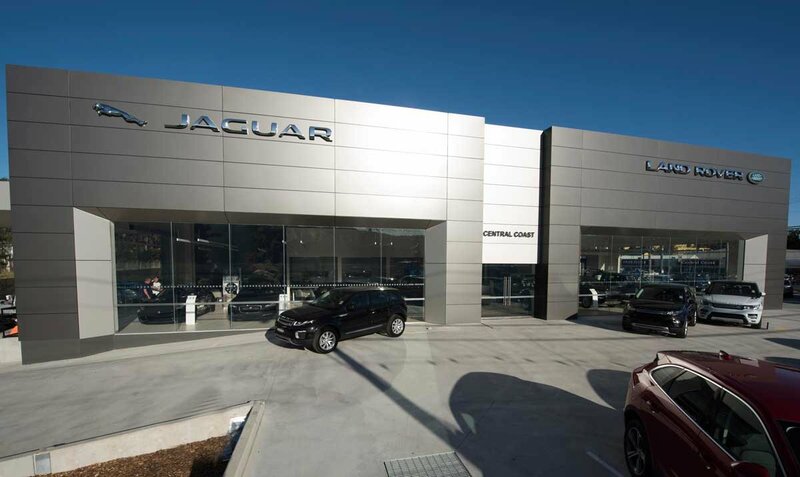 With our own concrete precast and steel fabrication plant, civil and construction teams we can manufacture and construct a full turn-key project in the shortest possible time while maintaining a high quality.